dir Jacob Kornbluth; with Robert Reich 17/US ***. 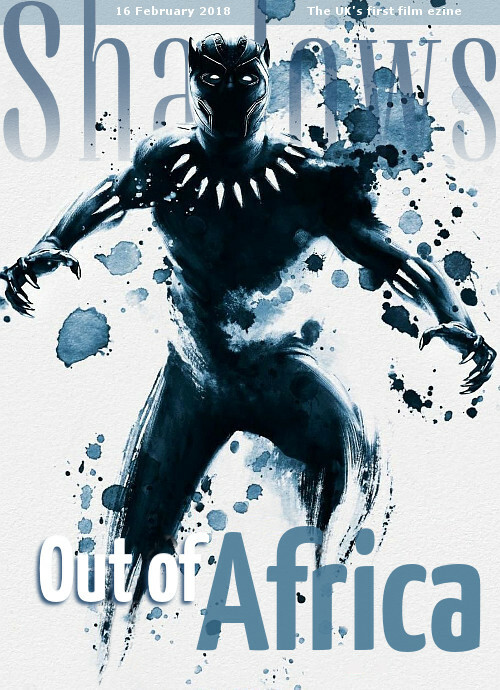 One of those blood-boiling documentaries that leaves the audience feeling helpless, this film skilfully holds the attention with its disarmingly gentle tone and likeable central figure. 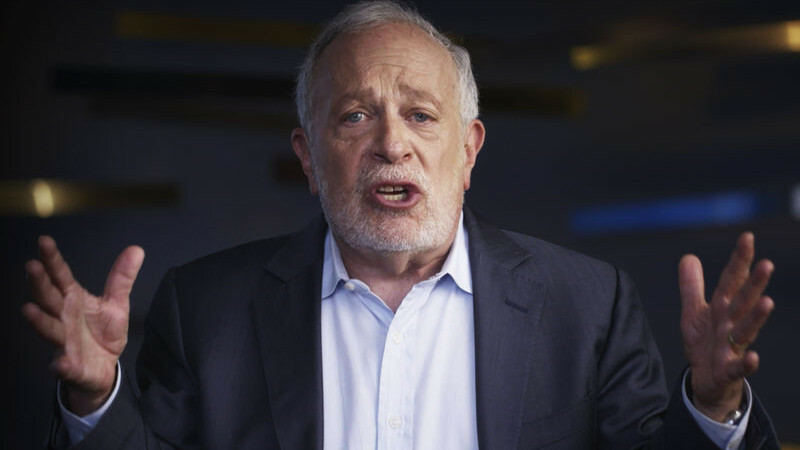 Robert Reich was Labor Secretary under Clinton, and is now travelling around America to understand how average people feel about being squeezed by rising inflation and falling wages. He explains that this is happening because corporations are draining the system, shifting money from workers to top-tier executives while at the same time siphoning off tens of billions from the government in tax breaks and incentives, plus special laws and loopholes as the result of lobbying. Reich argues that this is just another form of regulation, promoting capitalist business with socialist hand-outs. It's hard to fault his logic, because he articulately states the case and backs it up with both clear facts and historical precedent. And filmmaker Kornbluth assembles this in a riveting, entertaining way. Most telling is that this same situation developed in the 1890s and was corrected with extensive limits on corporate power. But Reich admits this will only happen if voters stop putting populists in office and let government do its job to protect people from companies that are literally stealing money then blaming the government for the problem. And without limits on campaign donations, it's only going to get worse. No wonder so few people trust politicians. And no wonder the usual urgent plea to vote and protest feels like a drop in the bucket. Based on the 1992 sleeper hit movie, which launched Baz Luhrmann's career, this Australian stage musical is heading for the West End in March. 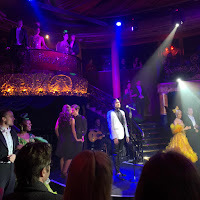 At its launch event this week at the Cafe de Paris, we were treated to a few musical numbers by cast member Will Young, a fiery flamenco performance from veteran actor-dancer Fernando Mira, and lively speeches from director-choreographer Drew McOnie and Oscar-winning designer Catherine Martin. There was also more dancing from the show's stars Jonny Labey and Zizi Strallen and the company. It was a colourful morning, properly whetting the appetite for a show based on a film that lingers in the memory. I don't think I've watched it all the way through since it was in cinemas 25 years ago, so I'm looking forward to seeing this on-stage, with its mixture of deranged Aussie humour and pointed social commentary that feels even more timely today. And of course because it launched a global sequin-bedazzled ballroom craze that's stronger now than ever. Previews begin at the Piccadilly Theatre on 29th March, more info is HERE. Screenings of new movies are still slow, but I have a few things in the diary over the next week, including Toni Collette in Madame, Taraji P Henson in Proud Mary, the Justin Chon drama Gook and the programme launch event for the British Film Institute's Flare: London LGBT Film Festival, which takes place 21 March to 1st April. Critical Week: She's behind you!